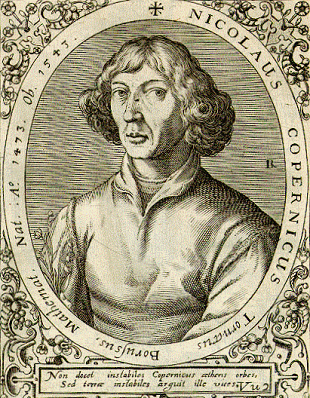 Now famous astronomer Nicolaus Copernicus was born on February 19, 1473, in Torun, Poland. His main contribution to science was the controversial concept of a heliocentric universe. Five hundred years later, we not only accept the Sun as the center of our solar system, we even support new theories of planets orbiting two stars at once. Nicolaus Copernicus grew up during a time when everyone believed the planets and Sun orbited Earth, following a geocentric model. The prominent school of thought at the time aligned mostly with ideas by Aristotle and Ptolemy, but their philosophies were no longer accepted at face value. Their theories were partly based on mathematics, but also on flawed ideological assumptions, including that the heavens were perfect, subjective observation was fact, and the most reliable sources were ancient thinkers. One of the results of this thinking led to Ptolemy’s complicated system where planets traveled in circles within circles in order to rectify the mathematical issue of retrograde motion (planets moving backward across the sky). Copernicus thought that Ptolemy’s model was too complex to actually occur in the real world. He also realized that the model did not make accurate predictions of planetary motion — one of the main concerns in astronomy at the time. His way of resolving these issues was to swap out Earth as the center of the universe with the Sun. This nongeocentric view was not entirely novel; Aristarchus of Samos suggested that the earth revolved around the Sun as well, and Pythagoreans thought our planet orbited a central fire (not the Sun, though). As it turns out, this heliocentric model solved some issues but was not without complex orbits and Copernicus’ planetary motion predictions… Well, they were even worse than if you followed Ptolemy’s model. A mere couple of months prior to his death, Copernicus published a book on his theory of heliocentrism. His model, albeit flawed, was a step in the right direction, and future astronomers would eventually adopt and build upon his ideas. One such astronomer was Galileo Galilei, who in 1632 again proposed that the planets orbited the Sun. You may recall what happened next; Galilei was accused of committing heresy to the Catholic church and was placed under house arrest. While Copernicus was not the first scientist to suggest a nongeocentric universe, and it took about a hundred years for his heliocentric theory to take root, we attribute the discovery of planets orbiting the Sun to him and often refer to the model of our solar system as a Copernican model. Fast forward to the 21st century and it’s safe to say we have come a long way since a time when new scientific ideas were met with punishments from the church. 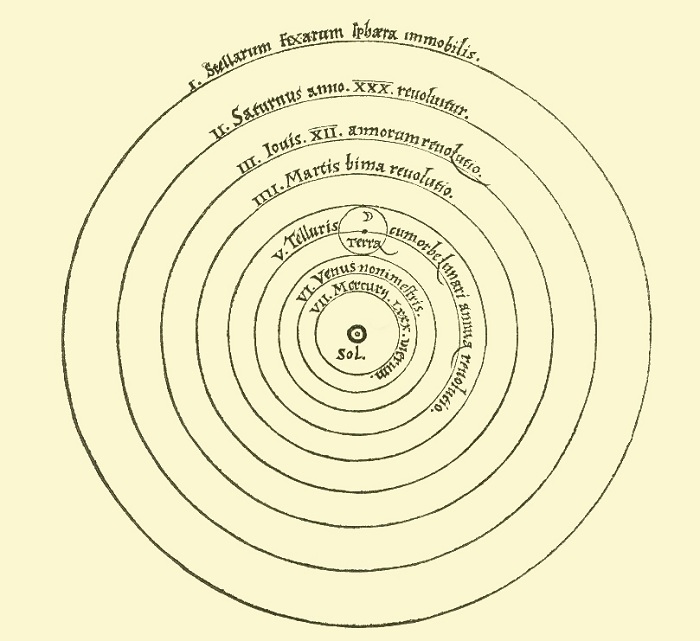 By now we have accepted the Copernican model with a sun in the center and the planets orbiting around it. But what if I told you there was such a thing as circumbinary planets — planets that move around two stars — where instead of one sunset, you have two, á la Tatooine from Star Wars? According to a November 2013 article in Scientific American, “World with Two Suns“, this is no science fiction. 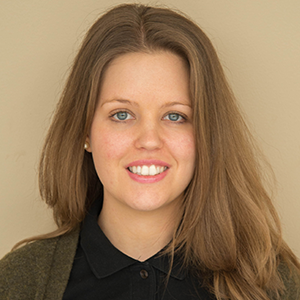 In the article, astronomy Professor William Welsh and astrophysicist Laurance Doyle state that binary stars (i.e., pairs of stars) are rather common and that this notion inspired the theory of binary stars supporting planets. As is usually the case, two camps emerged with opposing theories: one camp of astronomers thought this a possibility, while the other assumed it impossible because planets would not form in the chaotic environment around the two stars. They further suggested that even if a planet did form, its orbit may not last long-term. Then, in 2009, NASA finally launched the Kepler Mission to investigate this theory out in space. It took about two years before the first transiting circumbinary planets were detected. Today, we know that these types of systems are more common than anyone may have previously imagined, possibly tens of millions in the Milky Way alone.